Natural Beef Casings for export - Irish Casing Company Ltd. The three most used Natural Beef Casings are: Beef Bung Caps, Beef Rounds and Beef Middles. Beef Bung Caps – 110-130mm in diameter and 450mm long. Bung caps, bungs and bung after ends are graded and salted at A or AB quality. Bungs are used for veal sausage, large bologna, capocolla and cooked salami. 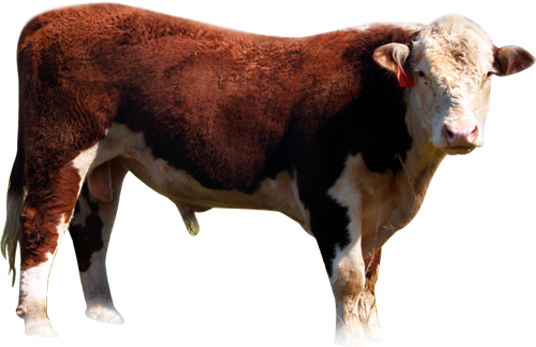 Beef Rounds – Range in size from 38 to 46mm and ring when they are stuffed. Beef rounds are salted in bundles or in nets in a range of calibres from A, AB and B quality. Generally used in bologna, kishka, liver sausage, black pudding, metwurst, and Arabic sausage. Beef Middles – Straight long natural beef casings with a 50mm – 65mm diameter. Beef middles are supplied either salted in bundles or nets in a range of calibres and quality, A, AB and B. Beef middles can also be used for veal sausage, all types of bologna, black pudding, leona style sausage, cervelats, dry and cooked salami.